Walton hall park has two bowling greens that are used throughout the year by various groups within the community. They are very popular and if you wish to join you can pop along on a Wednesday and speak to team captains, they are a very friendly bunch. 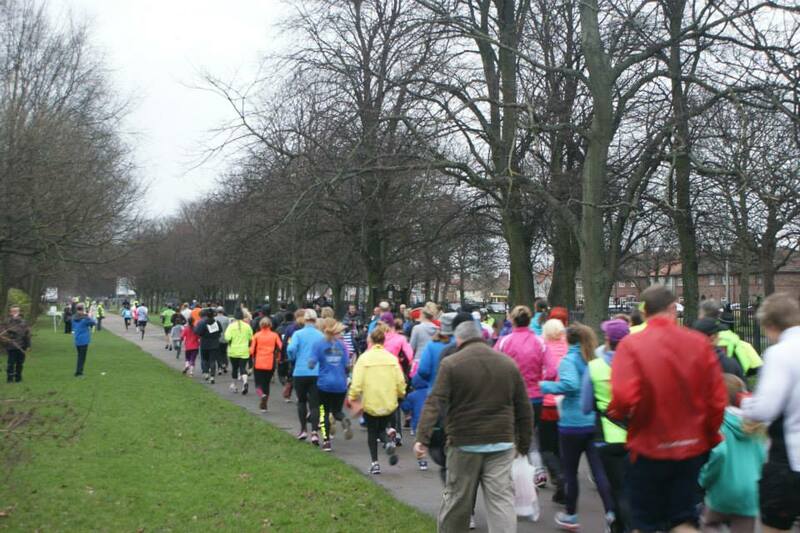 The Liverpool running club has been based at Walton hall park for over 20 years now. The group meets every Tuesday and Thursday evening in the park. New members are also welcome. They run events throughout the year in the park including in partnership with our group, friends of Walton hall park fun run. 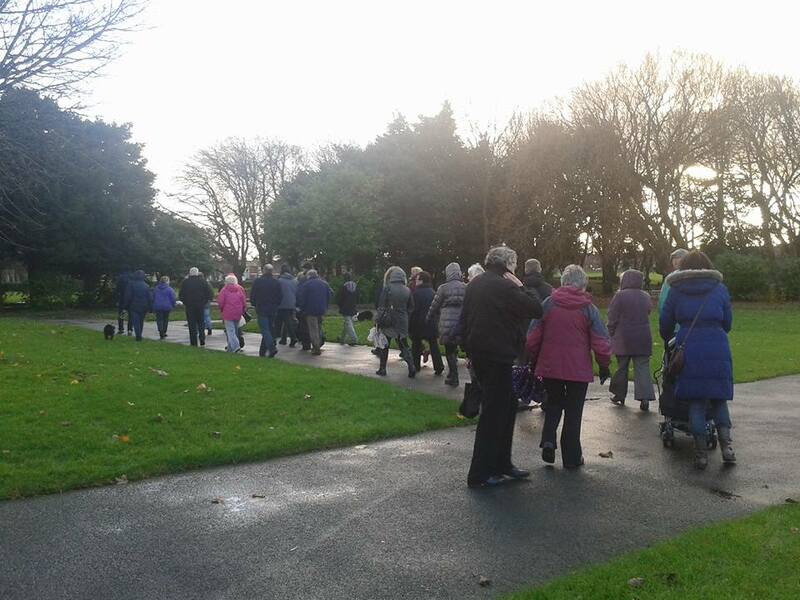 Every Friday morning Paul who manages the park walks takes a group of walkers around Walton hall park. It is a great walk for all abilities and all ages, everyone welcome. Our group also holds wildlife walks every first Sunday of the month for families but everyone is welcome. We walk around the park enjoying the beautiful outstanding beauty but we also provide wildlife food for the birds, squirrels and ducks free of charge. This is beneficial to the wildlife but also to you for your health, for socialising and meeting new people. So please pop along and meet at Walton hall avenue entrance at 11am. 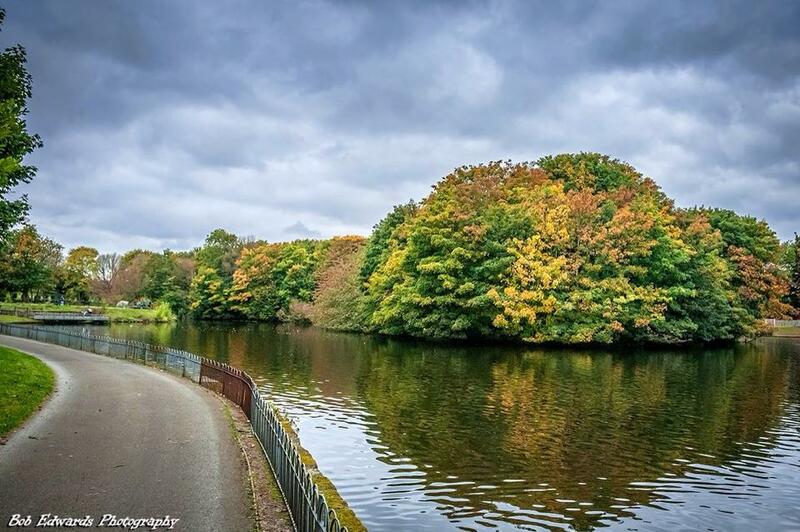 Walton hall park is linked to the loop line to hundreds of parks and green spaces. The loop line is run by the charity Sustrans and is also brimming with wildlife. 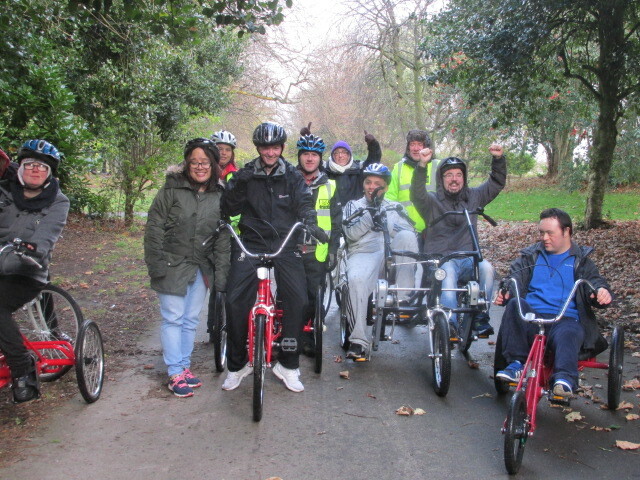 Our cycling group meets every Wednesday morning at the green containers on Walton hall avenue and you can for a small fee hire a bike and cycle around the park then onto the loop line. It is open to all and all abilities. There are two fishing lakes in Walton hall park which are brimming with various fish for all ages and abilities to enjoy. Why not come along and spend a few hours chilling at the lakes and try to catch one of our magnificent fish. The angling group are very proud of the lakes and work alongside our group to both look after and clean the lakes but also the fish stock. The larger of the lakes has two islands, it also has two disabled fishing bays. The angling group are always at the lakes so can be contacted there.